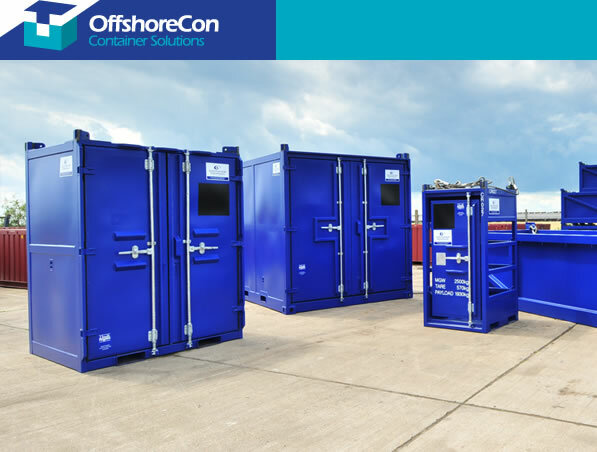 Is a multi-use container suitable for transporting everything? 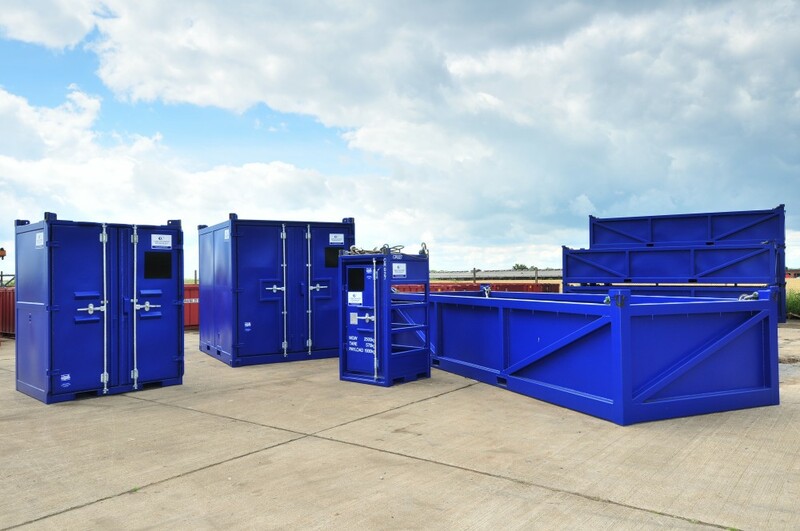 Waste Management Containers: Different to ‘standard’ shipping containers? 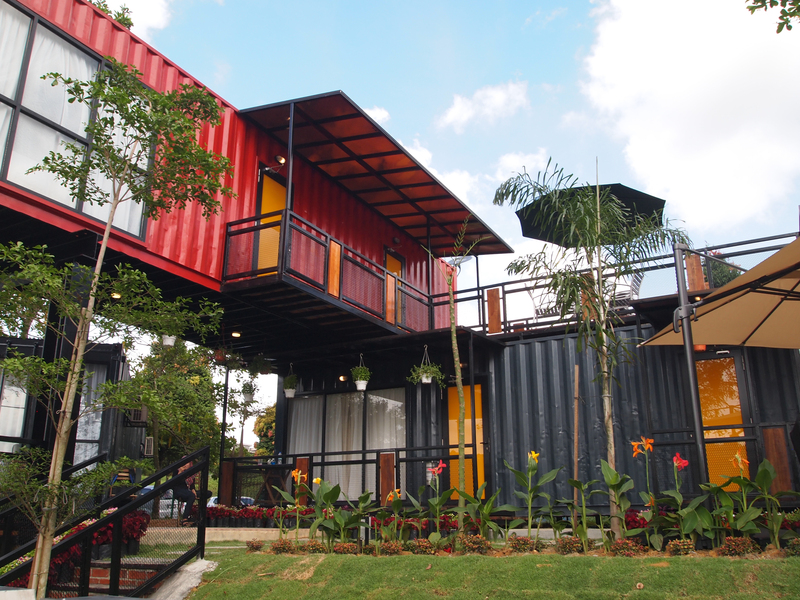 Does ‘one-size-fits-all’ apply to shipping containers?